We’d love your help. 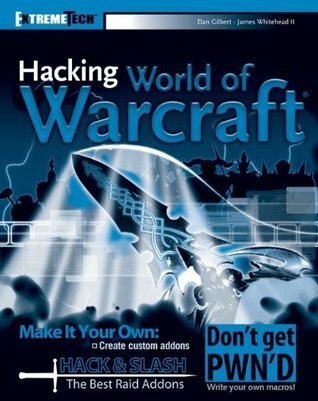 Let us know what’s wrong with this preview of Hacking World of Warcraft by James Whitehead II. To ask other readers questions about Hacking World of Warcraft, please sign up. Very outdated book. Was not useful at all. Loved it. Though content is outdated, the basic idea and concepts are still relevant. Just like coding: even though a language is old, the basic idea is still the same.